JENOPTIK Traffic Solutions is a global leader in the development and delivery of advanced automatic number plate recognition, with thousands of operational cameras across the UK and abroad.VECTOR 2 is our latest ANPR camera; a highly capable and reliable, fully integrated HD unit with motorised zoom and focus on both ANPR and overview cameras, capable of capturing clear images on unlit roads. It is perfect for applications where rapid deployment and ease of use are important, achieving the UK’s demanding NASP requirement. 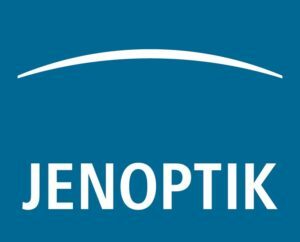 Since the acquisition of ESSA Technology in January 2017, Jenoptik is now able to offer police forces a true end-to-end ANPR solution from the VECTOR camera to BOF (Back Office), as well as Mobile ANPR applications.If you have an application which could benefit from our peerless experience, call one of our specialist Account Managers on +44 (0)1183 130333. We look forward to seeing you at the exhibition.